C-HIL and P-HIL belong to the same testing circle. Once control software and hardware is fully optimized thanks to C-HIL testing with emulated power, it is safe to proceed to P-HIL testing of the critical parts of the system with power. What is P-HIL Microgrid Testbed? P-HIL Microgrid Testbed is an expansion of the C-HIL Microgrid testbed that allows testing with power. 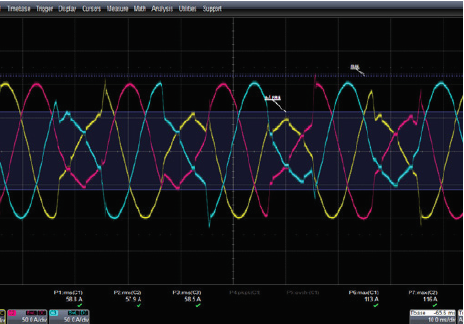 For example, using high-bandwidth power amplifiers from SPS (Smart Power Systems) it is possible to test grid connected converters and their interaction with the virtual grid components. P-HIL Microgrid Testbed establishes a high-speed high-fidelity feedback loop with C-HIL Microgrid Testbed, enabling a 360° testing of any power electronics device. What is the purpose of P-HIL Microgrid Testbed? 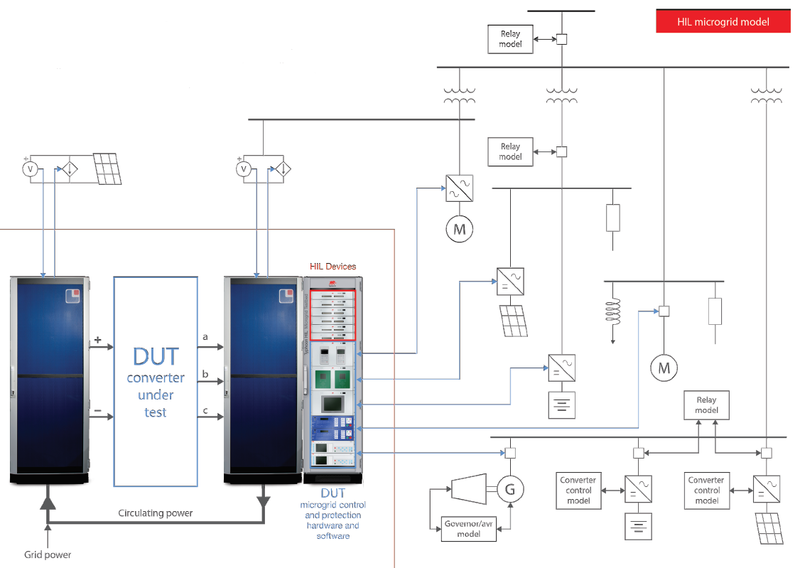 The main purpose of P-HIL Microgrid Testbed is to comprehensively test the entire converter or inverter in a wide variety of tests scenarios that can be found in the real life. 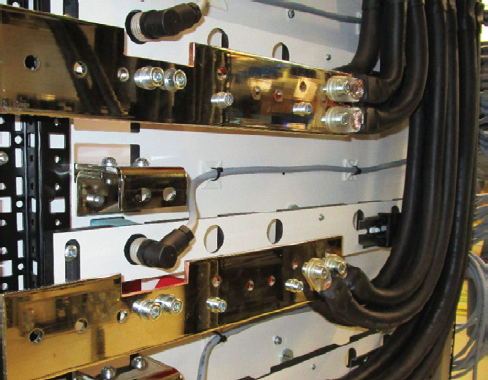 In addition to testing power converters and FACTS devices, P-HIL Microgrid Testbed is also a perfect match for testing all terrestrial, marine and emerging airborne electrical propulsion systems because the modular SPS amplifiers can cover the range from 10 kW to more than 400 kW, with voltages up to 730 Vrms (line to line voltage) and currents up to 1.200 Arms. How does P-HIL Microgrid Testbed work? 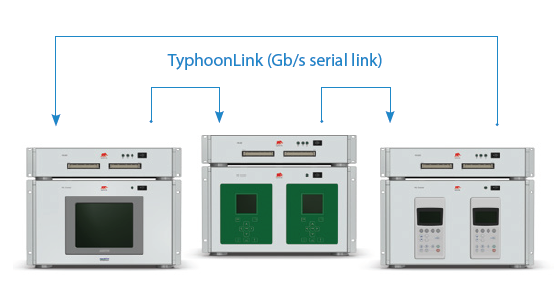 Thanks to SPS high fidelity amplifiers generating and absorbing power, P-HIL Microgrid Testbed connects your device(s) under test, e.g. an inverter, to the real-time emulator running high-fidelity models of a battery, electric motor/generator, or a complete Microgrid with all of its control and power components. 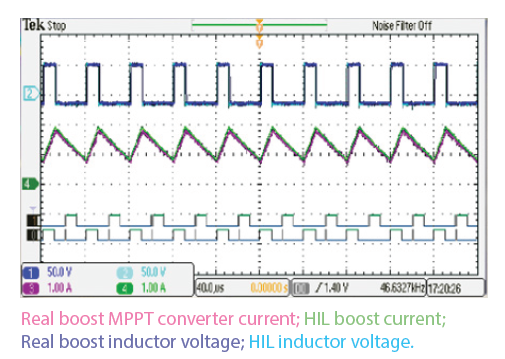 In other words, P-HIL Microgrid Testbed allows you to test your actual converter using real power in a completely realistic electrical environment. 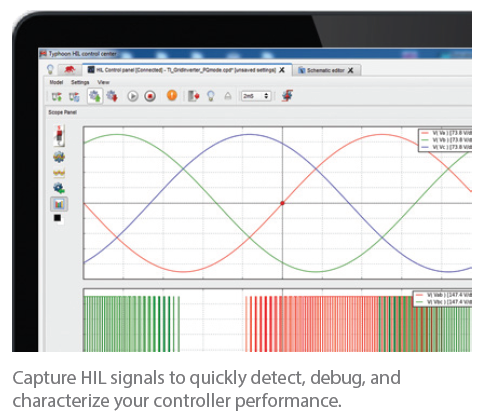 First, test each microgrid control component. Then test the whole microgrid control system. …in both the C-HIL and P-HIL mode. 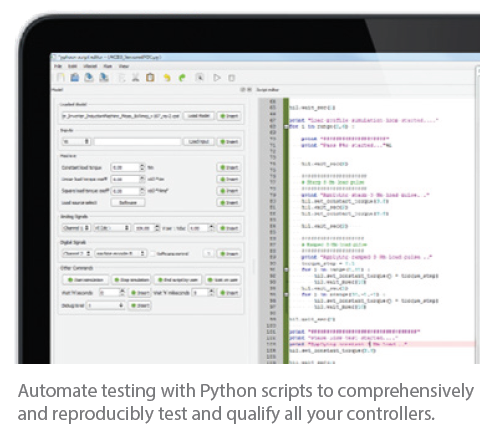 Once control testing is done, test with power. Individual converters or the complete Microgrid. Testing of control software (SW) and hardware (HW) with emulated power is a precondition for testing the complete unit(s) with real power. Before Microgrid Testbed, the switch from controller HW and SW testing to unit testing meant a switch of testing facilities and a great deal of additional work. Thanks to seamless integration of C-HIL and P-HIL modules in a single system, Microgrid Testbed now allows you to switch between simulated power and emulated (real) power in a single facility and in a matter of minutes. Use as much (or little) power as your converter(s) need. Testing with emulated power is useful because you do not have to scale-down your system to fit to limitations of your testbed power rating. That is why the P-HIL module of Microgrid Testbed, just like its C-HIL counterpart, is fully scalable. 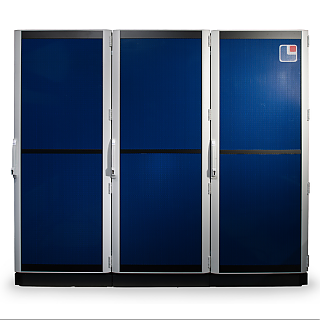 Whether you need 110 Vrms or 240 Vrms, 10 kW or 400 kW, 150 ARMS or 1200 ARMS, the P-HIL amplifier of Microgrid Testbed can be scaled to fit your exact requirements. Do fault simulations. With real power. Safely. 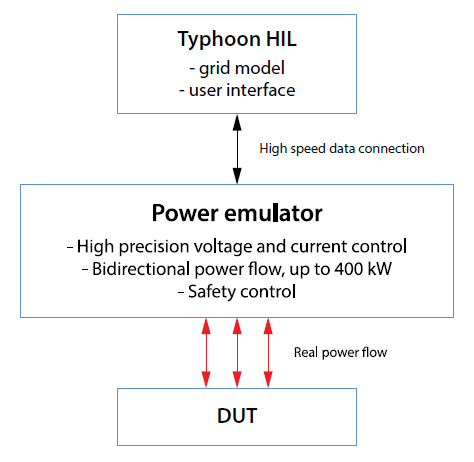 In contrast to any other testing paradigm, a combination of C-HIL and P-HIL in a single testbed allows a unique possibility: to simulate faults with real power, but without any danger to the user. This is possible because the power is real, but the unit under test interacts with a high-fidelity real-time model. In other words, a unit under test, or the entire microgrid, can be subjected to variation of frequency, phase, amplitude, asymmetric three phase voltages, etc. – with real power and without any safety hazards or risks. First of a kind Microgrid Testbed optimized for grid-code pre-certification. And certification, too. 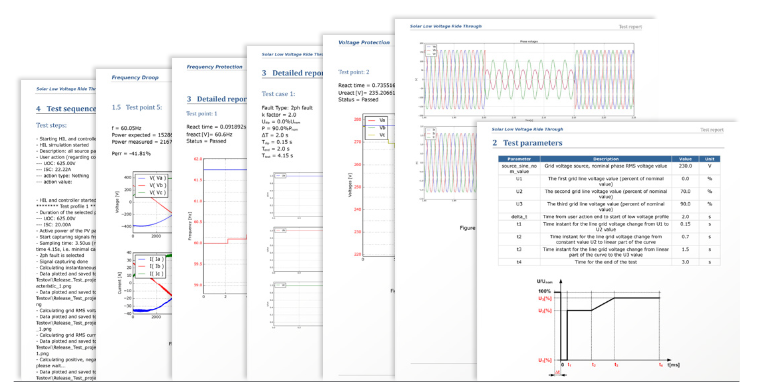 The new Precertification Toolbox, verified by the AIT Austrian Institute of Technology, allows you to exhaustively test your inverter control software in- house against national and international grid codes. Moreover, you will do it at a fraction of the time and cost. This allows you to do pre-certification with a simple push of a button. 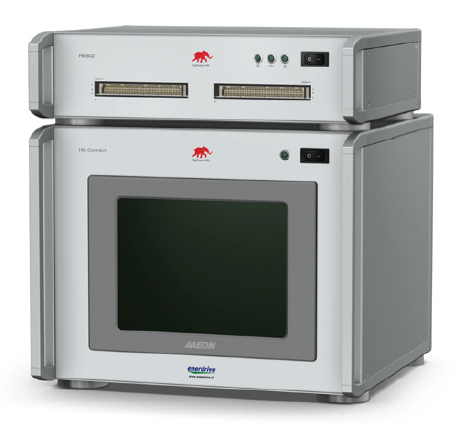 Even the highly demanding Low Voltage Ride Through and Frequency Droop test procedures can be completed with just few clicks thanks to the Typhoon HIL built-in test libraries. 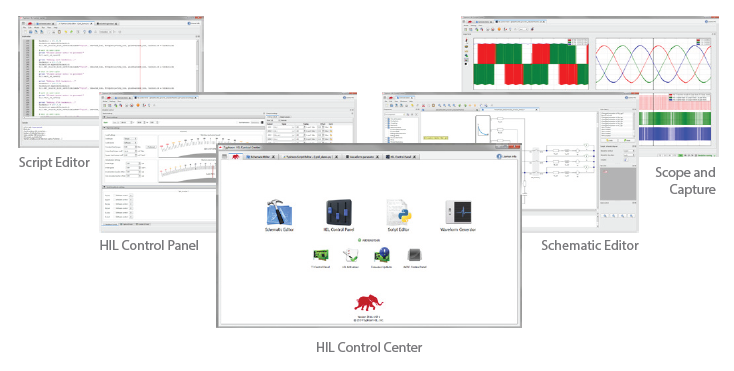 Thanks to full P-HIL support, Microgrid Testbed also enables repeatable, formalized unit testing with power for a wide selection of operating conditions. 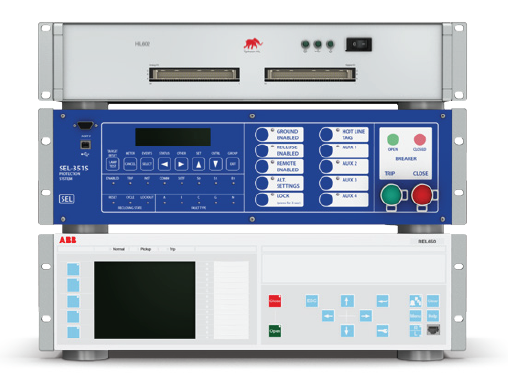 With a high-quality, high-power amplifier and high-fidelity real-time models, testing with power is immensely safer and considerably cheaper than in a traditional power laboratory. More importantly, Microgrid Testbed will automatically generate highly-detailed reports for all test operations with all test-relevant data captured in high-resolution. This means that you can move beyond pre-certification and replicate certification procedures. In-house.